It’s 7 days before Christmas and I have been shopping online for gifts for my family and friends. 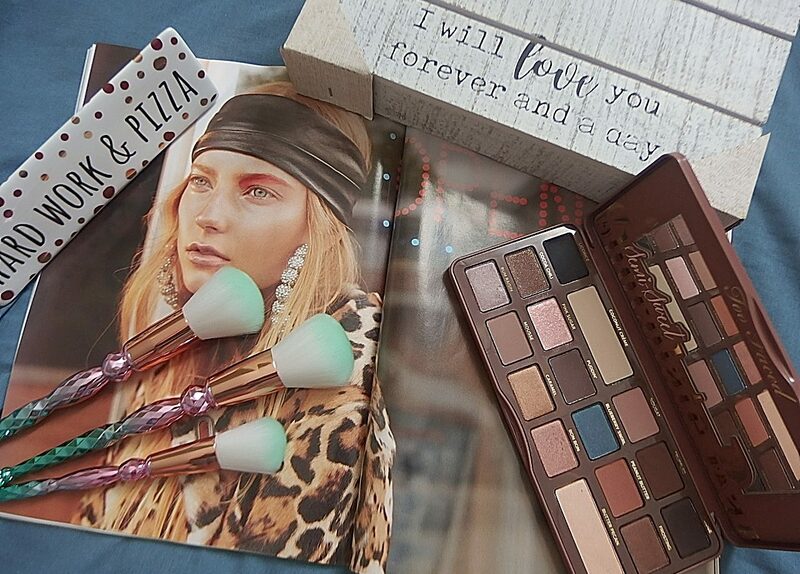 From makeup products, chocolates to gift cards. Talking about holiday gifts always gives me the excitement and I’m so glad to be able to share some here with all of you. 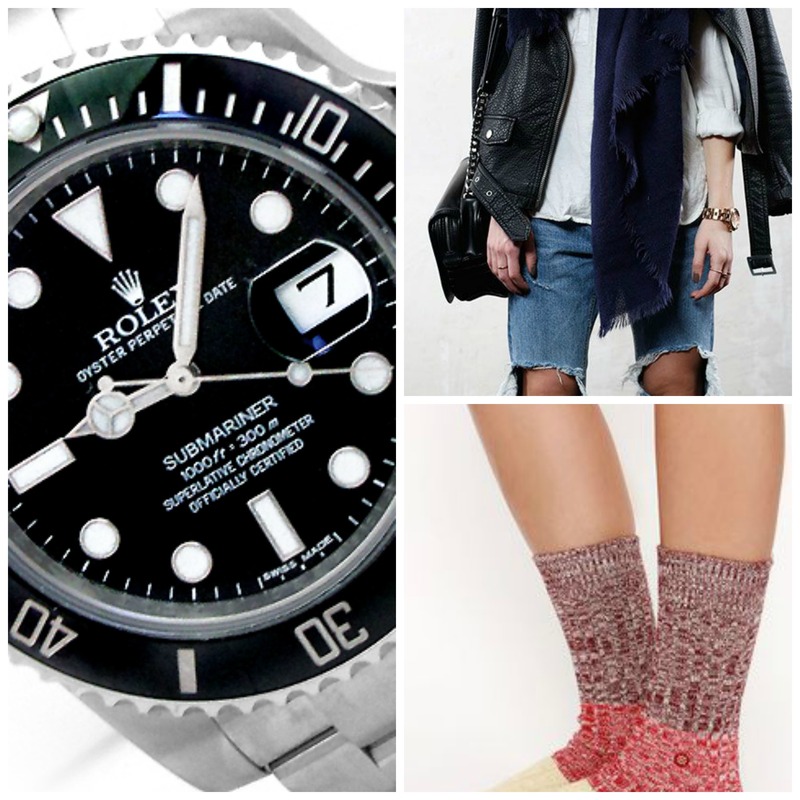 This time I chose some fashion luxury picks, which is trendy and stunning! I stumbled upon this website called invaluable recently and they have this incredibly online auction site on men’s watches, jewelry, fine arts, antiques and collectible etc…. they’re a world premier’s online auction. You will be amazed by all the beautiful collectibles and especially on their branded watches. I’m just excited to share some of this new fashion trends where women look fabulous wearing men’s watches. I have many friends who simply love and adore men’s watches and I’m no different either. Some wear them for style, while others wear them because it fits them nicely. 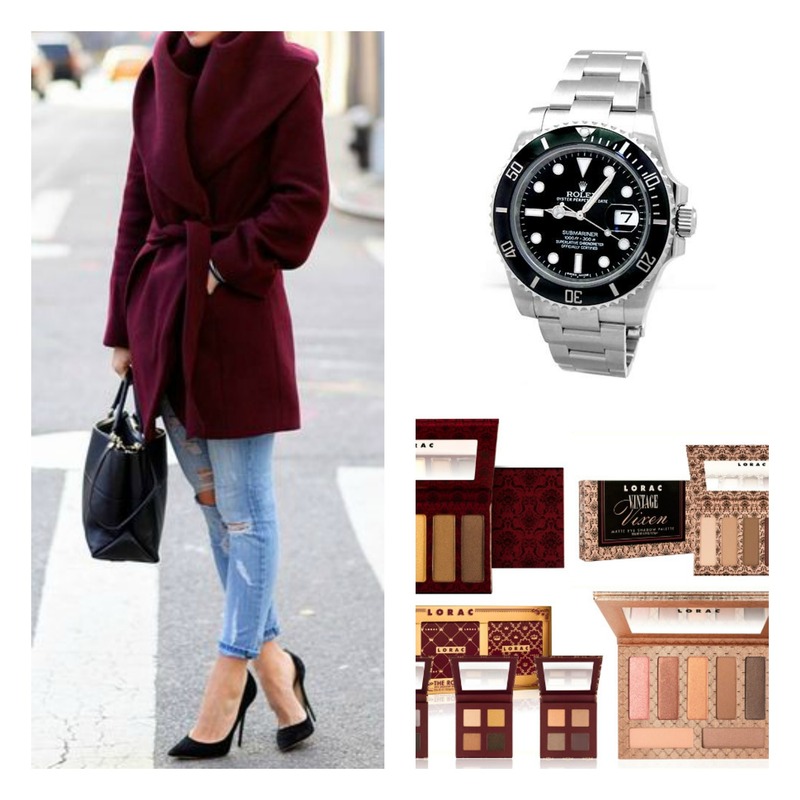 Today’s fashion style, I must say more and more women have been wearing a lot more of this masculine watches that I personally think looks great on them and on me too (giggling!!!.). So, check on their website and be dazzled by their huge collection of the mens’ watches. Besides wearing makeup and looking gorgeous this holiday season, add another piece of costume-jewelry that makes more heads turning your way. So, for those of you who loves men’s watches, they have a list of timeless watches that will look stunning on you. Do check on their website and you may find something you like this Christmas. Please leave comment below if you will consider wearing one or if you already have been wearing one? Next postHigh End Mini Beauty Haul!